WILLEMSTAD - In August and September 2017, four new attorneys joined the Curaçao office of law firm VanEps Kunneman VanDoorne: of counsel Olaf Komdeur, senior associate Inge van Hees-Wolswijk and junior associates Saul Castaño Ortiz and Ruthnialys Mogen. 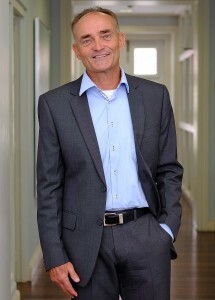 Olaf Komdeur brings a wealth of knowledge and experience to his new role, especially in the field of telecom. Within this sector, he knows the ins and outs of the public as well as the private sector. Olaf has many years of experience as an attorney at law in the Caribbean. As a legal consultant to major players in the Caribbean telecom sector, such as UTS and Digicel, he also gained much insight in the commercial and financial aspects of this sector. In short: Olaf strengthens the firm with both in-depth legal and technical knowledge of the Caribbean telecom sector. 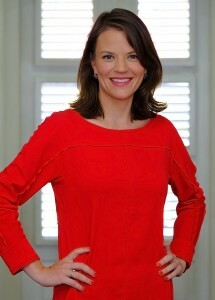 Inge van Hees-Wolswijk was as a civil-law notary at the corporate department of NautaDutilh in Amsterdam for six years, before she came to Curaçao in 2015. Subsequently, she worked as an attorney at another law firm in Curaçao between 2015 and 2017. At these firms, Inge was involved in numerous acquisitions, financing and restructuring deals in the Netherlands, Curaçao, Aruba and St. Maarten. Inge advises clients on issues relating to corporate law and in the field of banking and supervisory legislation in particular, and regularly assists clients in transactions. Ruthnialys Mogen was born and raised in Curaçao and studied law in the Netherlands. In January 2017, she obtained her master's degree in law at Tilburg University. Before she left for the Netherlands, Ruthnialys already had the intention to return to the island where she was born. 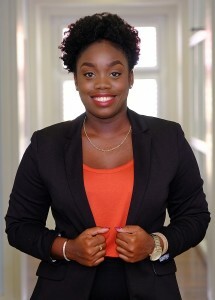 In preparation for her return, she interned at the legal department of the Curaçao telecom provider UTS during the bachelor phase of her study program. At VanEps Kunneman VanDoorne, Ruthnialys will start working at the Litigation & Commercial section. The Corporate & Banking section of VanEps Kunneman VanDoorne also has been strengthened by the arrival of a junior associate. 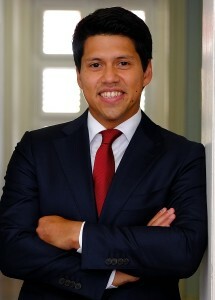 Born and raised in Colombia, Saul Castaño Ortiz moved to the Netherlands at twenty years old, where he obtained master's degrees in both financial law and business law at Leiden University. In addition, he gained work experience through traineeships at the Legal Affairs division of De Nederlandsche Bank and at several major law firms such as Baker McKenzie Amsterdam and Pels Rijcken & Droogleever Fortuijn.